That misses the point. I would like to see this happen. Just focusing on 3rd and 4th generation aircraft is quite limiting. I am not saying we have to work on this now, but please consider what I am saying here. It would be a bit like ignoring the history of innovation that has led to where military aviation is now if we don't do this. Out of respect for the people who flew these aircraft in real life, I think we should bring the Korean War era and WWII aircraft in to our inventory. If not even older generation aircraft as well. It will attract more people, as there is a bunch of people out there who do not like modern generation military aviation as much as the older generations. It would be nice to have one of those old eras incorporated into an event. It won't come down to P-51 vs F-15 dogfights; "inter-compatibility" won't be a problem, and that's not what I meant for it in the first place. The P-51D model is very high quality as well. It works well for DCS; it will work here as well. Well... No one is stopping anyone from working on WWII planes. Personally, I'm tapped. I'm actively working on three planes right now, and supporting even more, so I won't be of much help. If someone is passionate about WWII planes, feel free - but don't expect a helluva lot of support from people who aren't passionate about it. Also, I too agree that we should remain focused on making the planes we have excellent. But I also think we'd be remiss to dictate how people should contribute. I can send you a copy of the mig-29 manual if you like? Exactly my point. I wouldn't mind participating in the development of these aircraft (although I already am developing two, with more to come that's on the list.) Maybe after I made a lot of progress with the SH-60 and F/A-18A/B, I will work on the P-51 (while probably also then working on the SuperHornet as well). We should welcome people into the group who like the older generation aircraft and are willing to work on them, as we don't have enough developers to work on a ton of aircraft to satisfy this at this point. pinto, my hands are full as well, I can't squeeze in another aircraft to develop either. The max I am willing to do at a time is two aircraft. That's why I deleted some repositories. Ok guys this is 100% badass! We must have it in our fleet! I've added latest damage code also to FGAddon's Ch-53E Super Stallion, that chopper is simply amazing and I really want to have it in OPRF. You may ask: why? Do you mind adding it to the approved OPRF fleet? 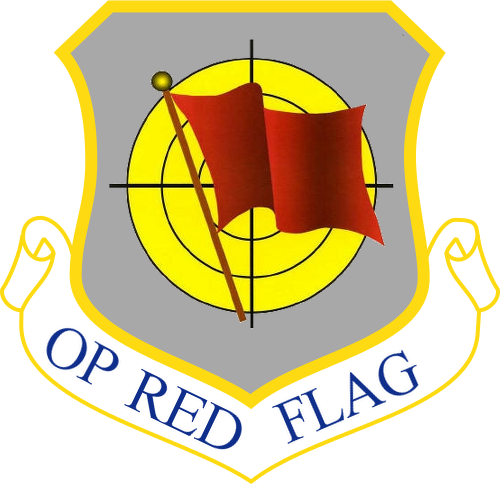 Also, I've updated the damage code to all the planes in my repos, included the MQ-9. Those are awesome, yeah. Damage model was updated 16 hours ago, so you'll need to update these. Also, the CH-53E engines aren't failing, so you'll need to fix that before we can use it. I think the damage model was updated before JMav16 released the planes. Not 100% sure though. I'm going to update damage code for both MQ-9 and CH-53E then. I have no idea about how making the engines fail on the chopper, anyone can give me a hand with that? 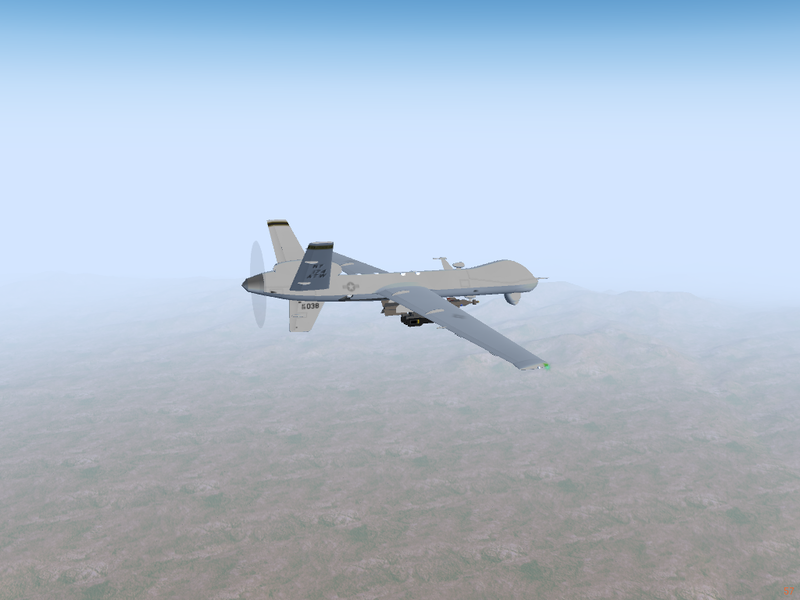 My changes to the MQ-9 have been merged to the main project. re:CH-53, you need to make a true/false property that's tied into the failure dialogue, and then tie that true/false into whether the engine can run or not. See this wiki page. This is a common issue with the YASim flight model and the failure dialogue, and in the several planes I've had this issue with, it's been a different solution every time. I used a fresh download and was unable to start the SH-60J and UH-60J - there were multiple nasal errors that prevented it from both autostart and '}'. Can anyone else confirm? S said it may have dependences on the Bo-105 but this has nothing to do with starting up engines I think. I'm going to try 'em out later. About the CH-53: I have no idea about how to make that on my own. I'd be glad if you can help me with that. Dependencies on the Bo105 was the issue. The SH-60J and the UH-60J both have the same issue that the engines do not fail, so this'll need to be fixed fairly soon. MQ-9 is going to receive a new and more accurate FDM and I'm pretty sure it has a working radar so I think it would be perfect if it gets weapons implementation. About future aircrafts, I've added damage code also to the latest FGUK C-17, I'll test if it works fine as it has got YASim FDM too. We've got a working C-17!